Spring is a great time to do projects around the home, whether it’s a small job or a large one. But while DIY is all the rage these days, think carefully before tackling a big project, such as installing new decking or building a new outdoor living space. Do you have the skills and equipment to do the job? Do you have the time? Are you confident you won’t hit a pipe while digging foundations or your new pergola roof won’t fall off in the first strong wind? Just as importantly, we have years of experience in designing and building all types of outdoor structures. So by using Outside Concepts, you’ll get the very best design and best quality workmanship you can find. 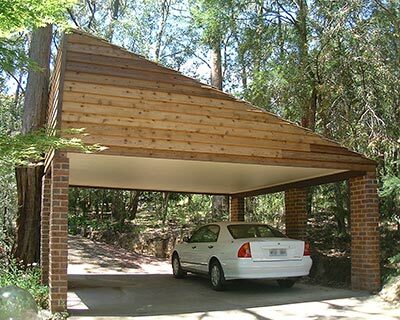 So if you’ve been thinking about installing some decking, building a new carport or developing a new outside area for the warmer months ahead, give Outside Concepts a call. The only DIYing you’ll need to do is to dial our number!